Childish Gambino aka Donald Glover has been making waves across TV, blockbuster movies, and music for the last few years. 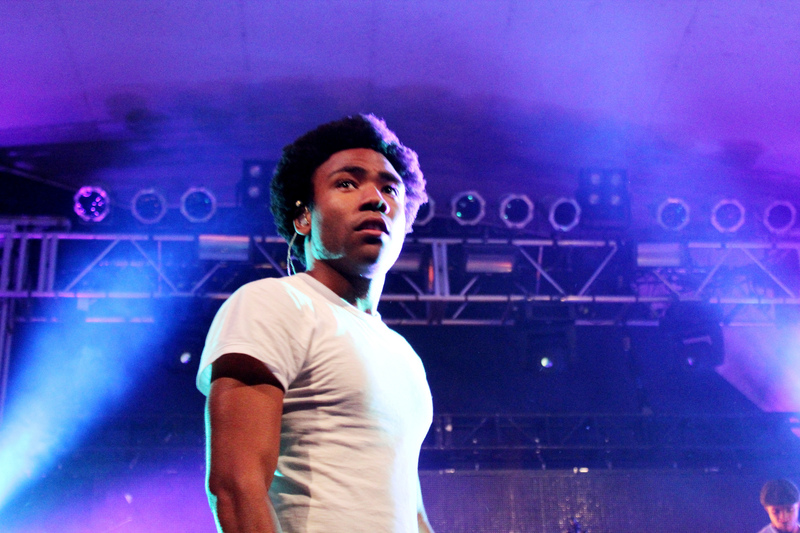 Before breaking through in music Childish Gambino worked on shows like 30's Rock, Community, and SNL. Since his time on the big and small screen he has released 3 studio albums, multiple mixtapes, and has even won a Grammy Award. Now in 2018 Childish Gambino is hitting the road again for what should be another epic tour. Don't miss your chance to see one of the biggest stars in hip hop live and on stage. Find seats and buy tickets today to see Childish Gambino on his This is America Tour from Rad.Tickets.